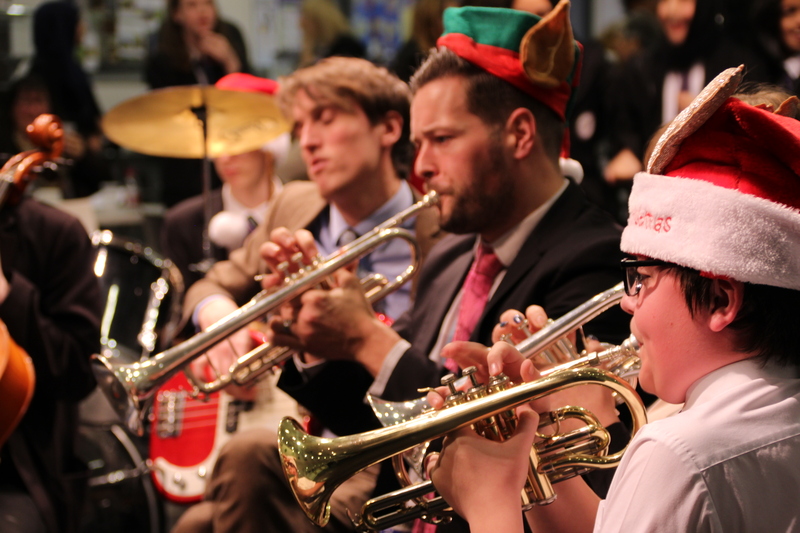 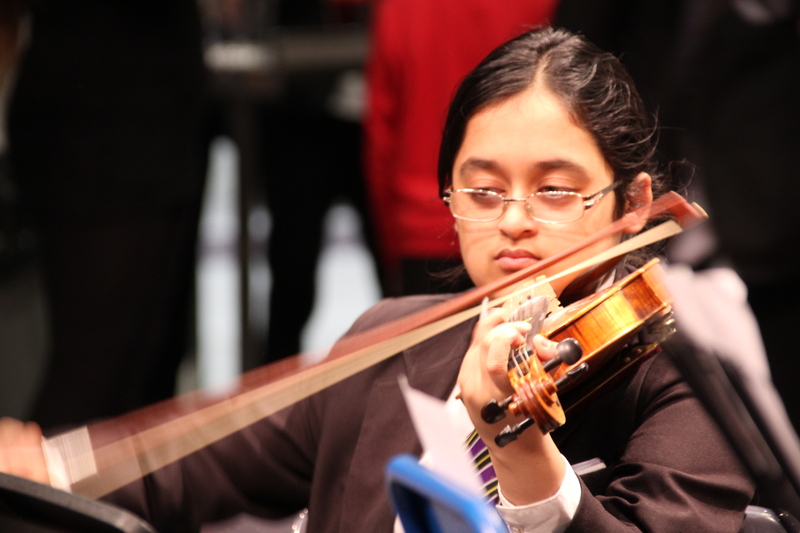 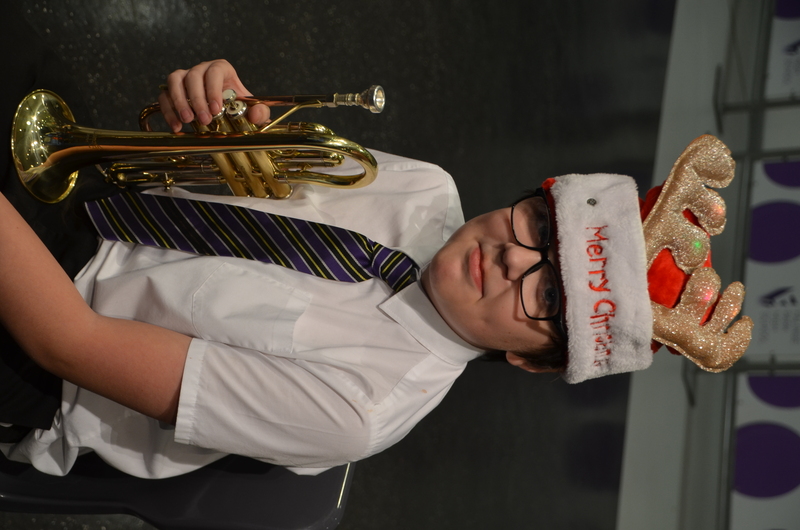 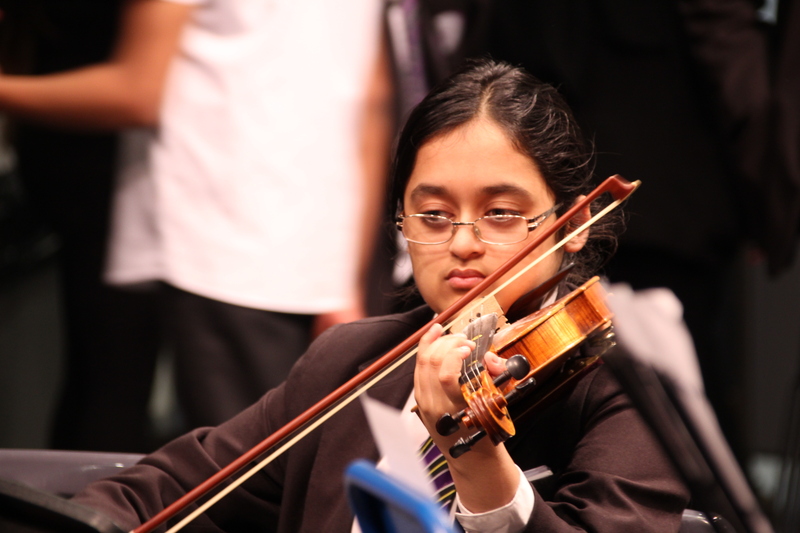 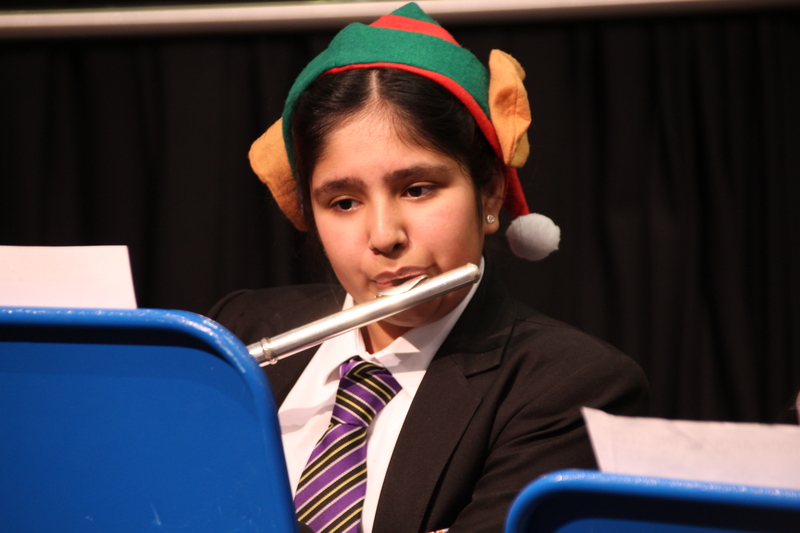 The Autumn 2018 term was drawn to a close with another hugely successful and popular Christmas festival. 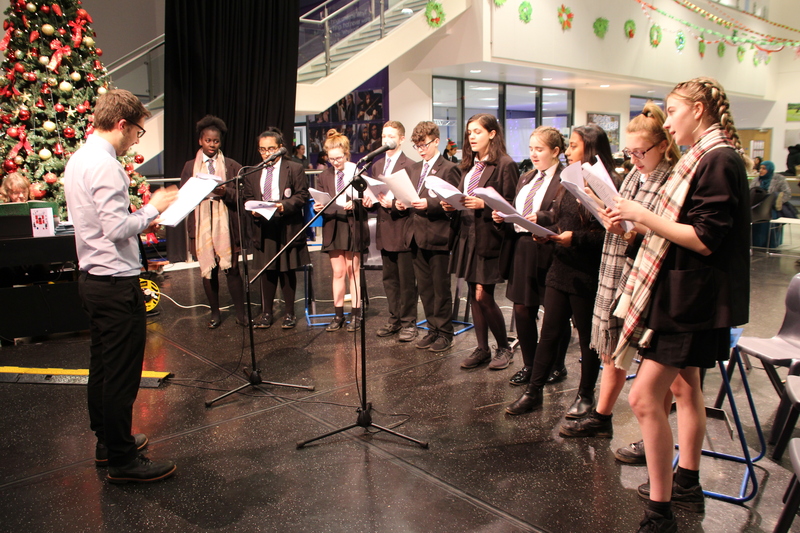 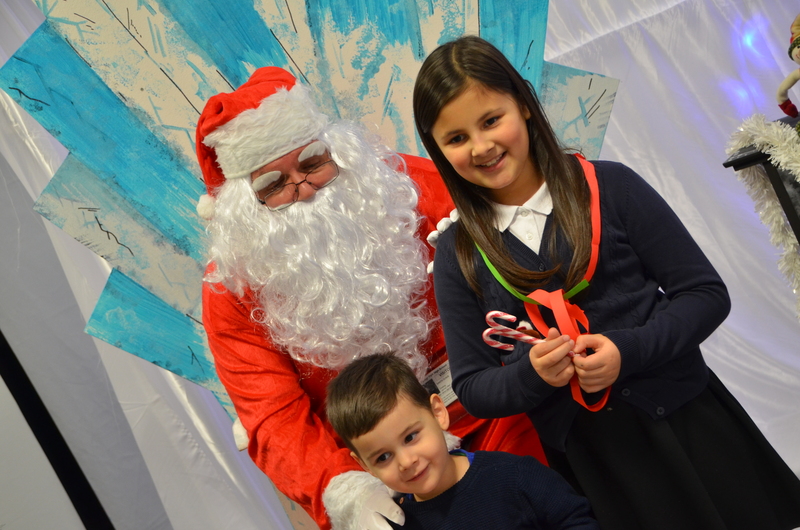 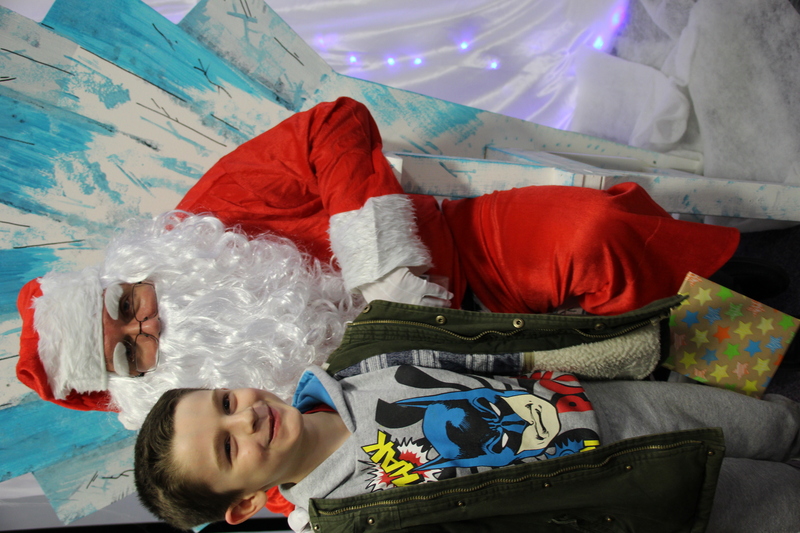 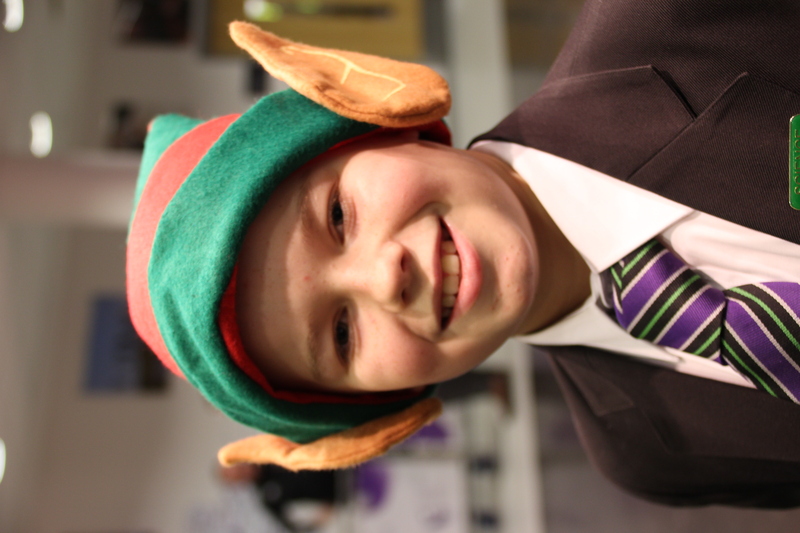 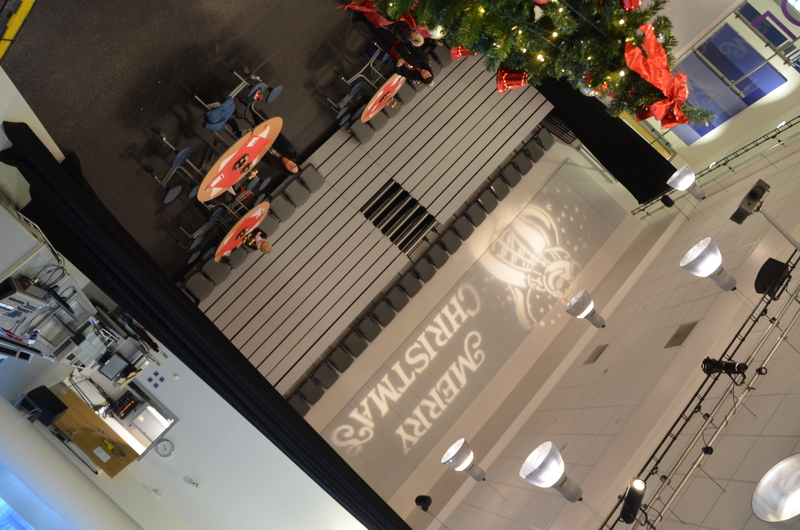 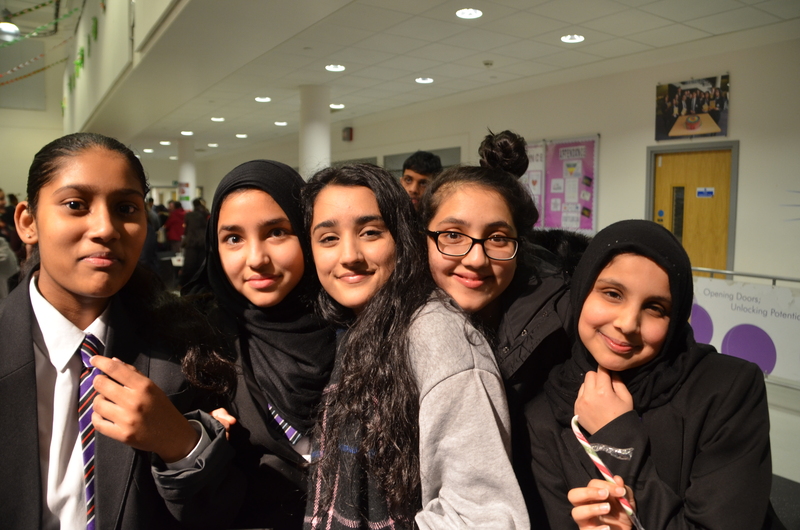 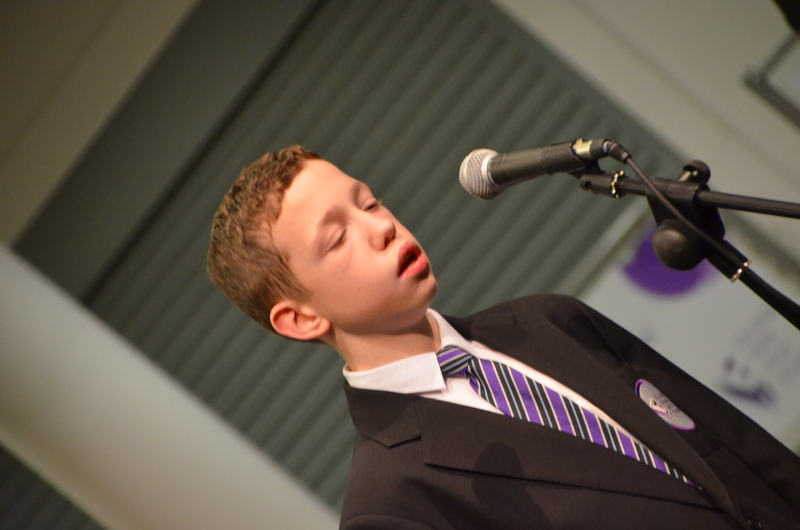 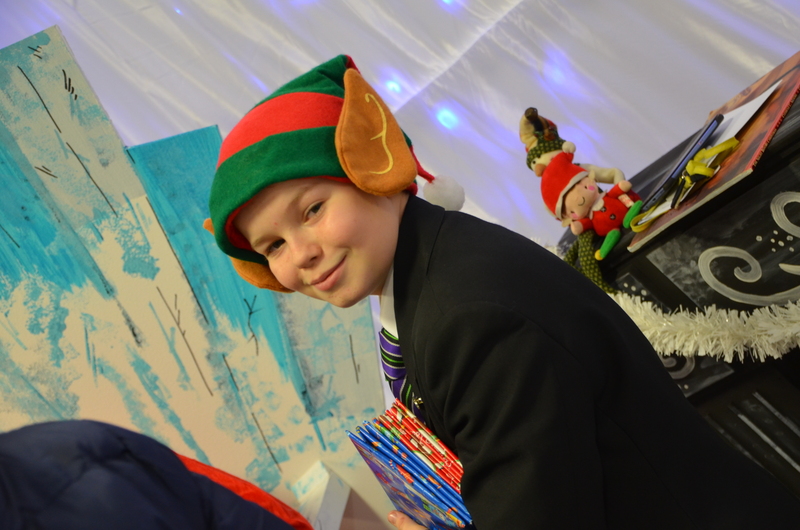 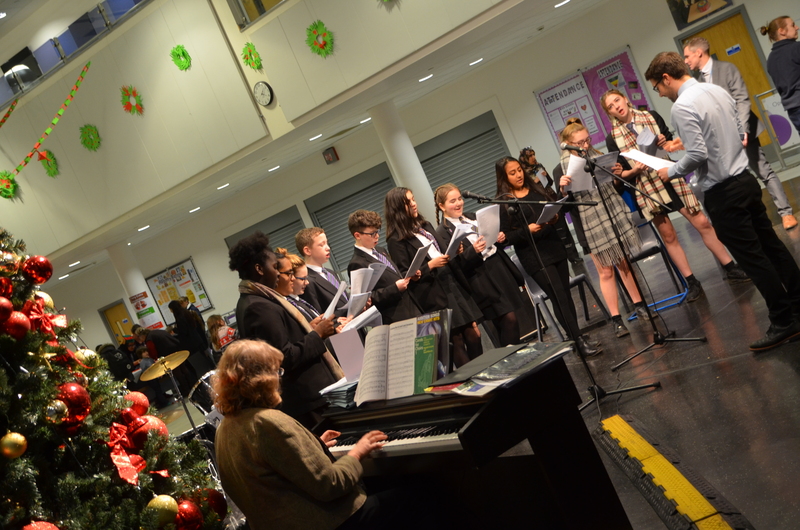 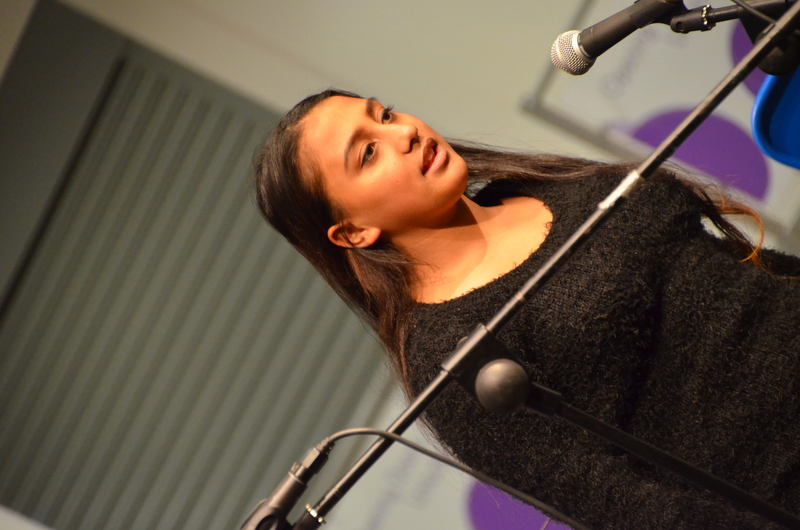 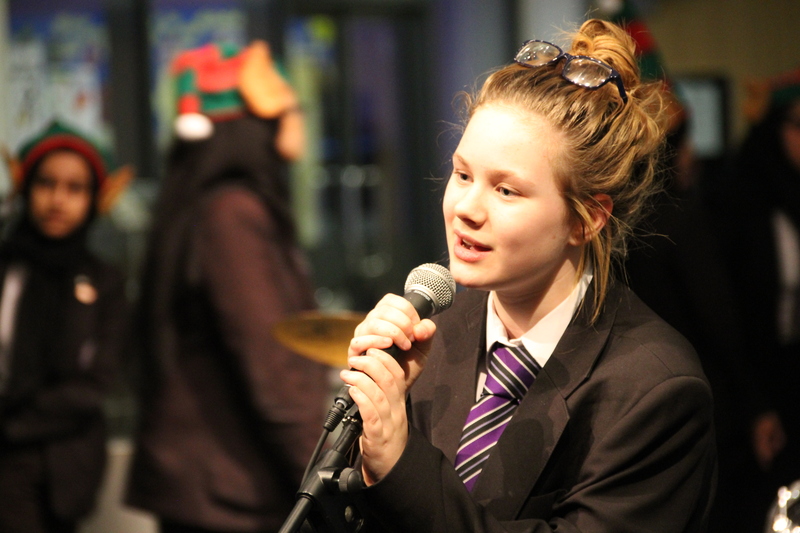 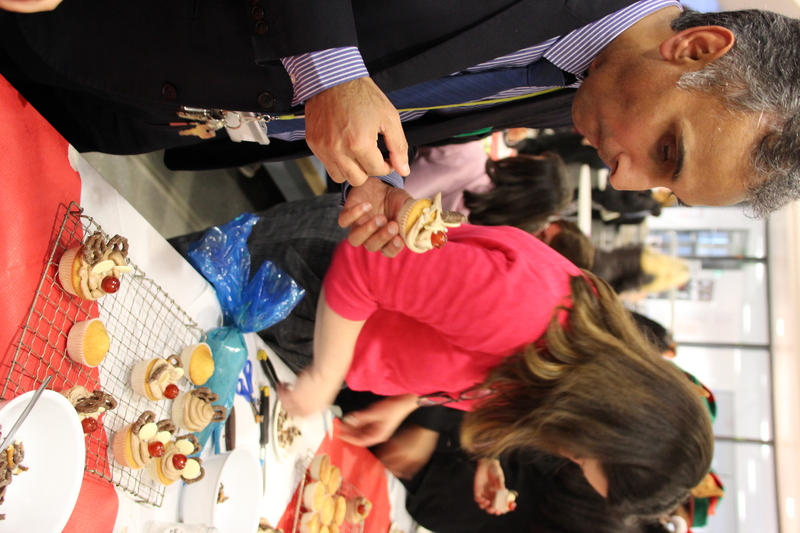 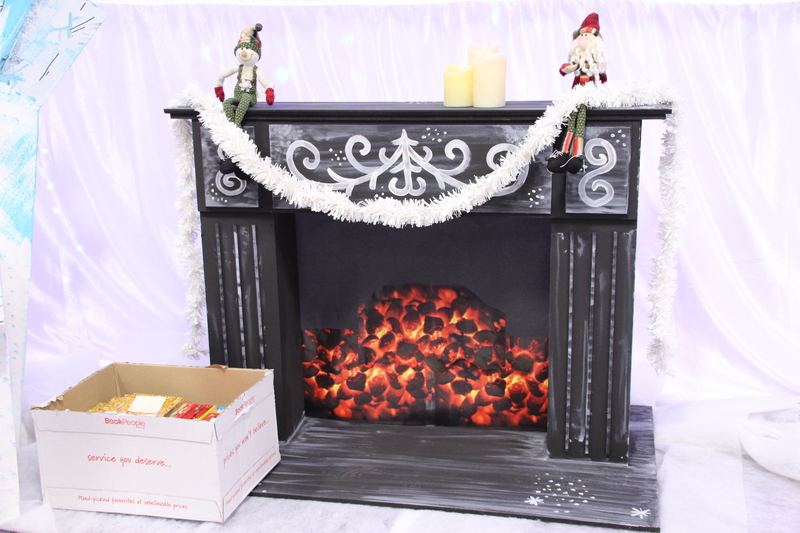 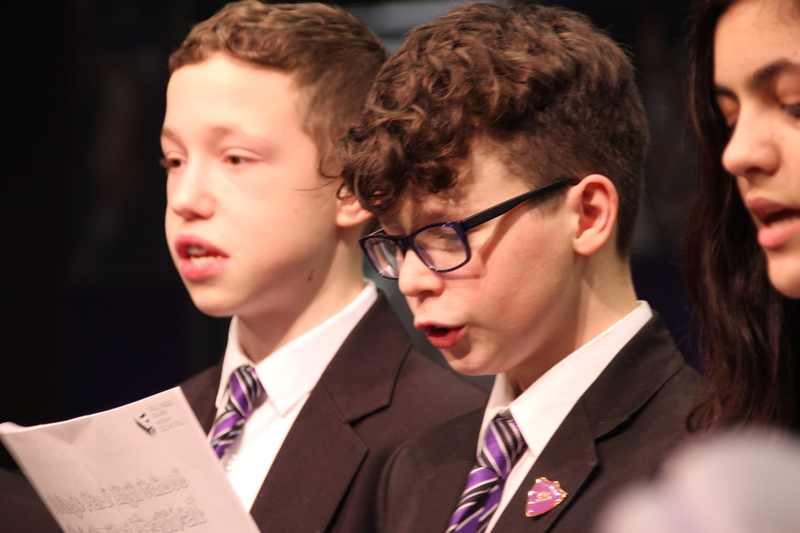 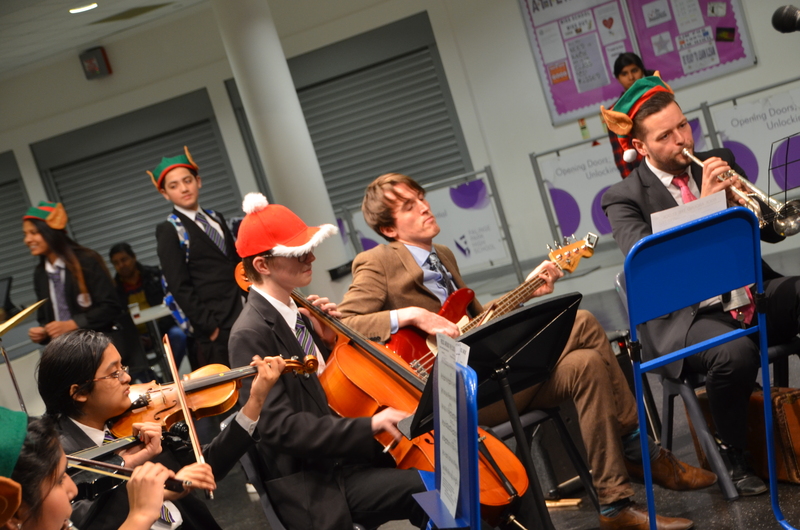 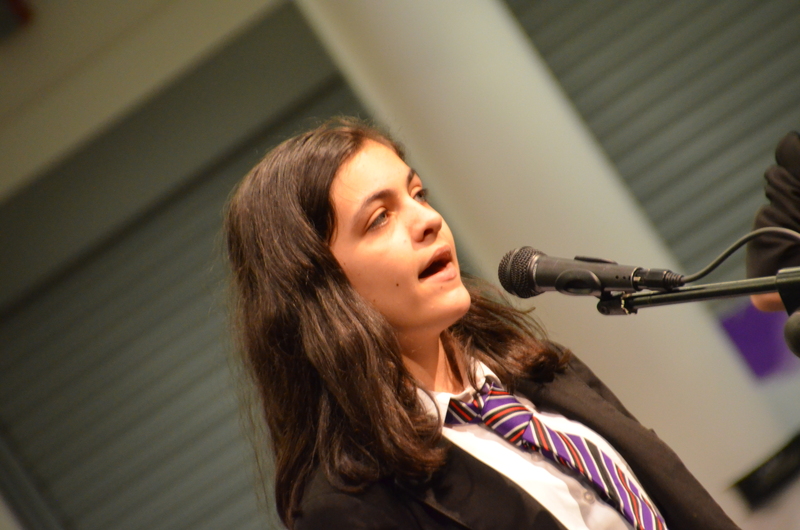 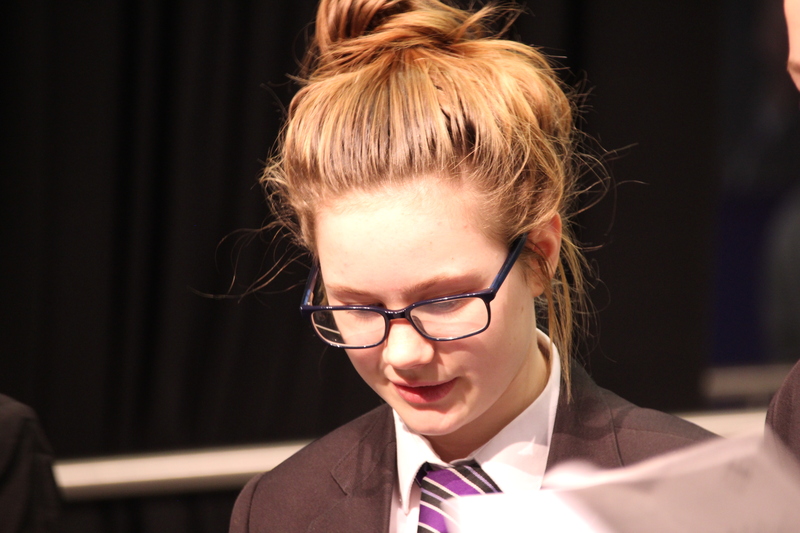 Pupils, parents and staff all partook in celebrations marking the final week in the term and welcoming the holiday season. 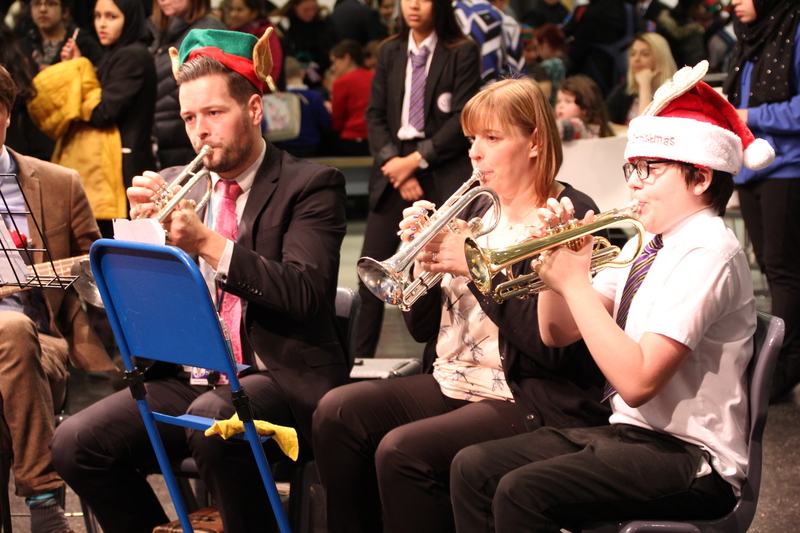 We were all treated to, delicious food and drink and amazing live performances from our pupil and staff orchestra and choir. 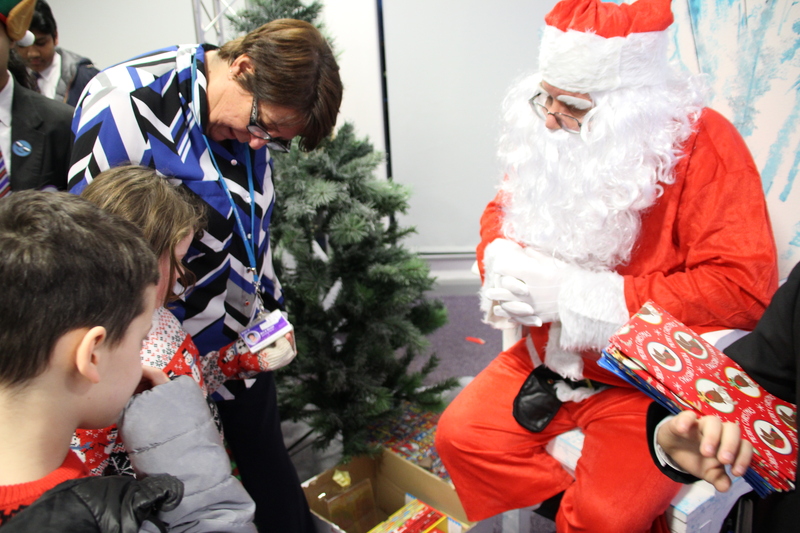 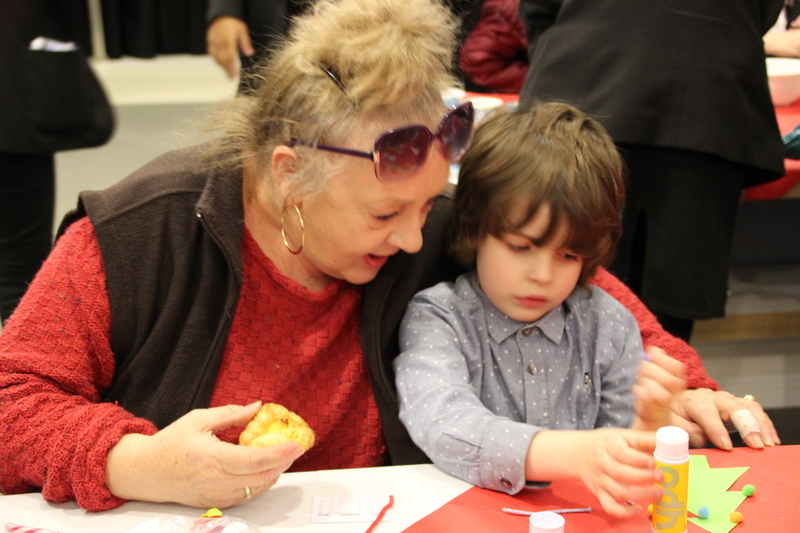 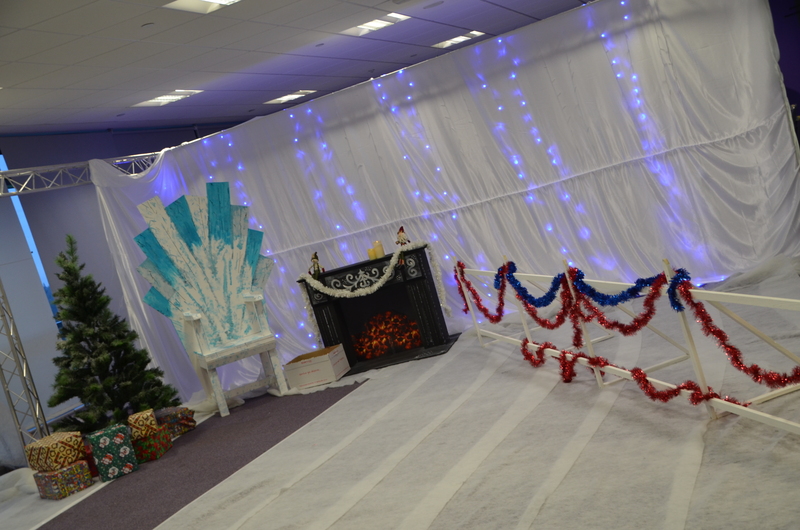 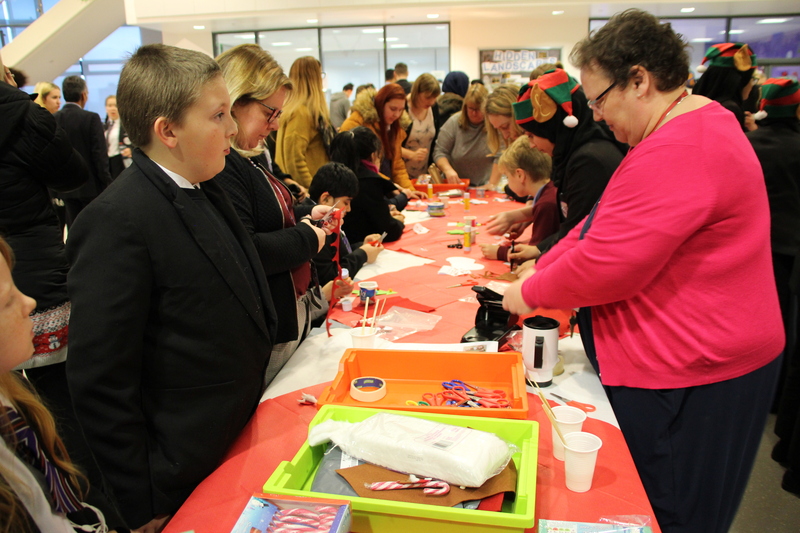 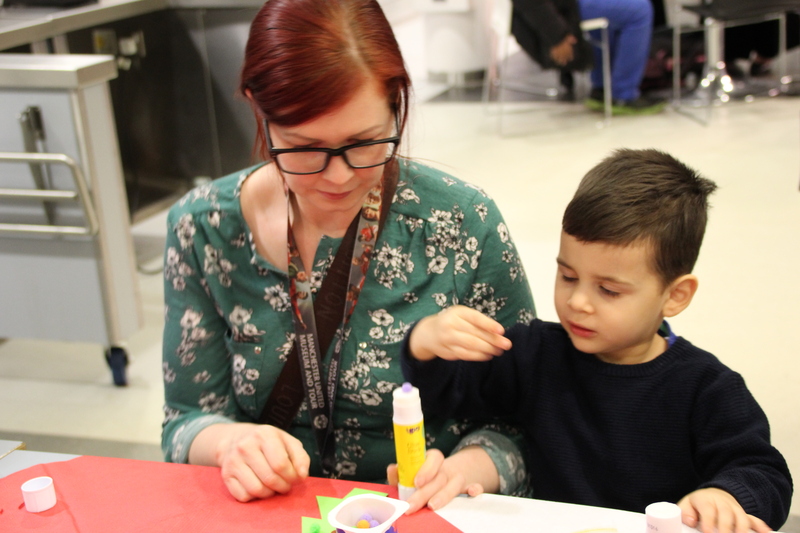 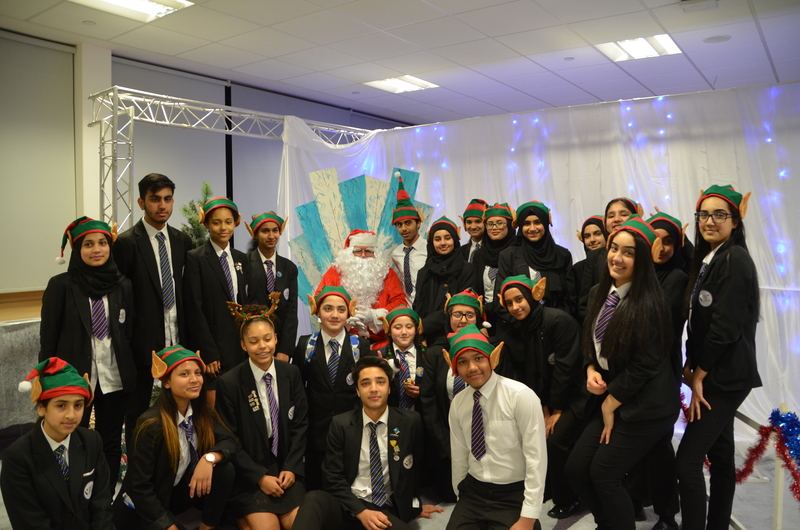 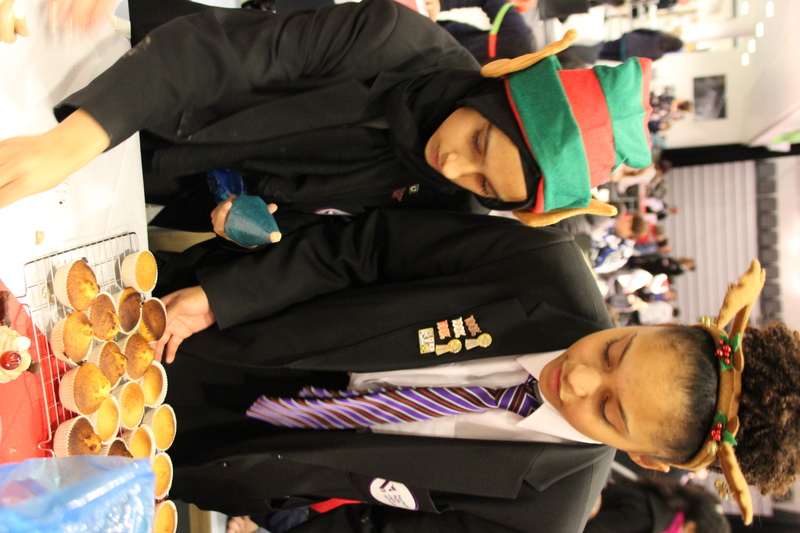 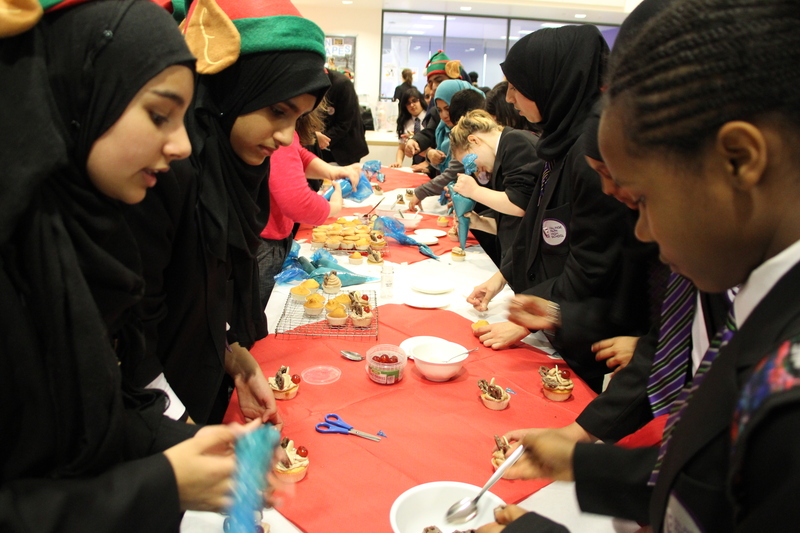 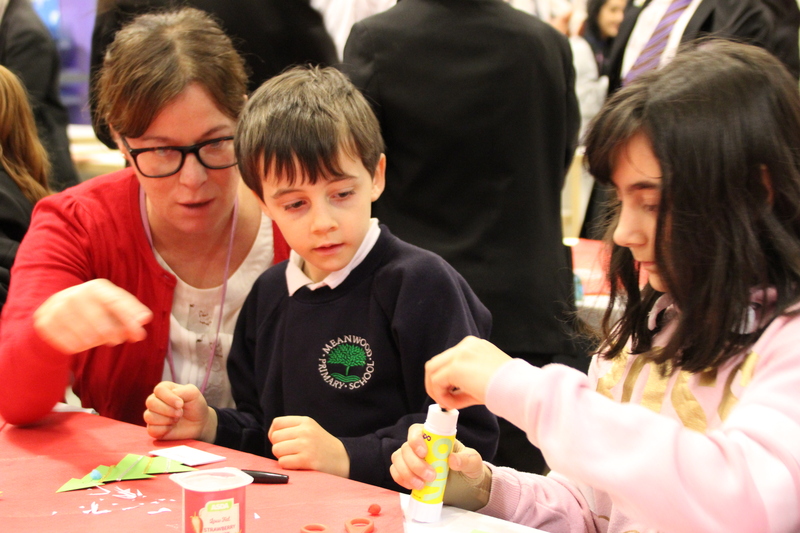 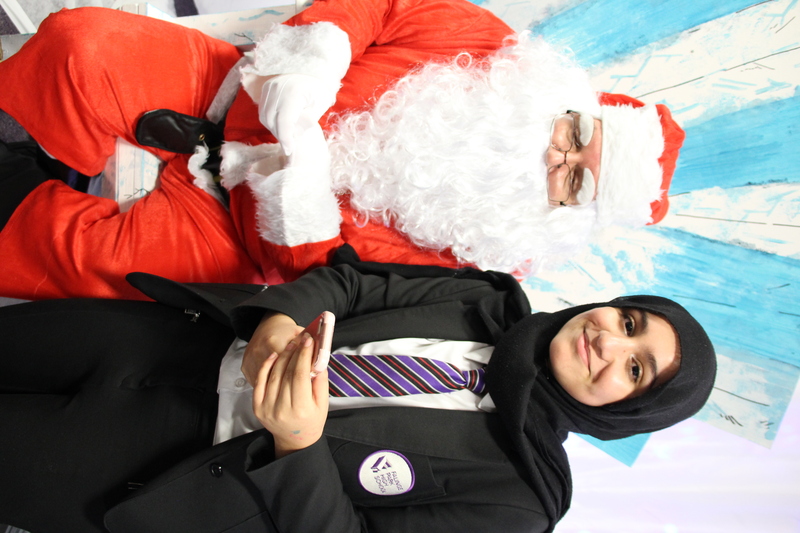 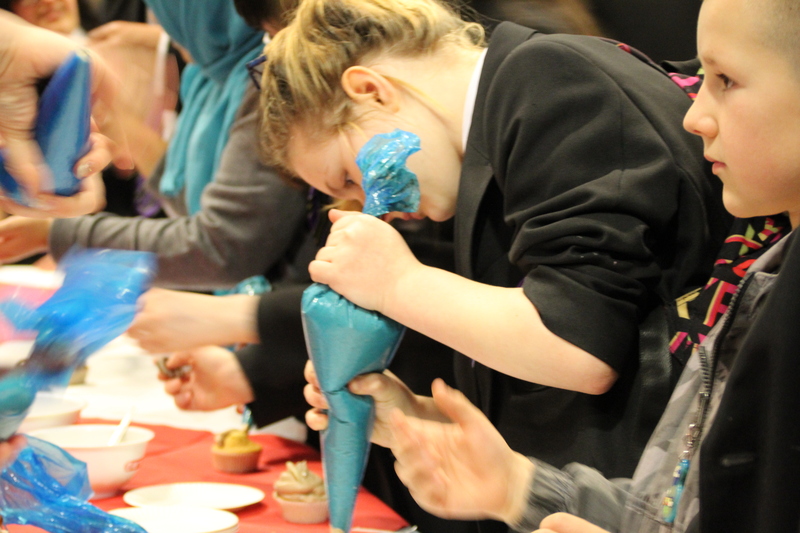 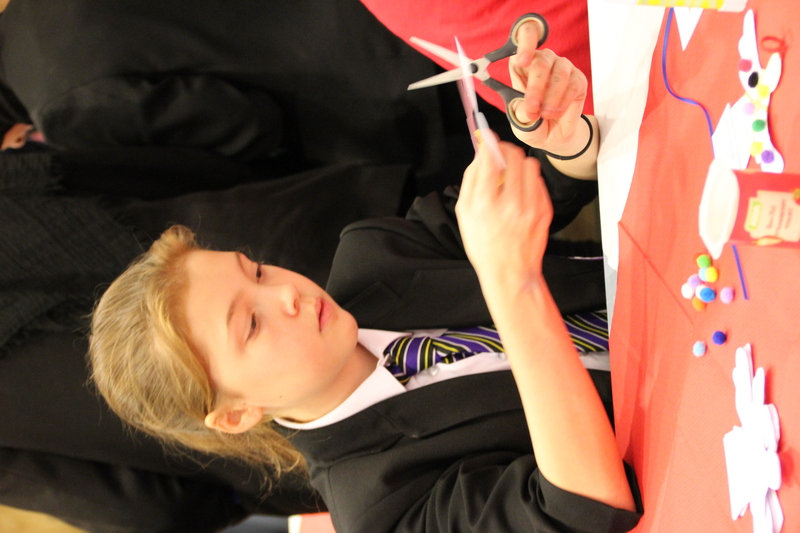 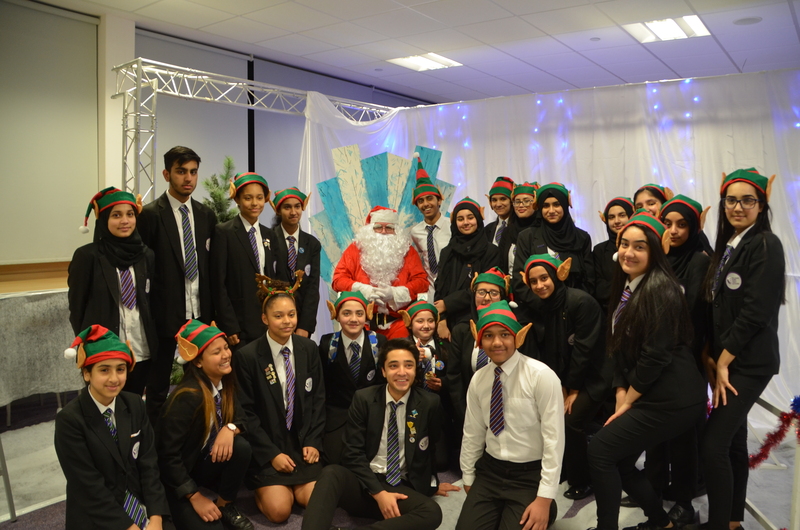 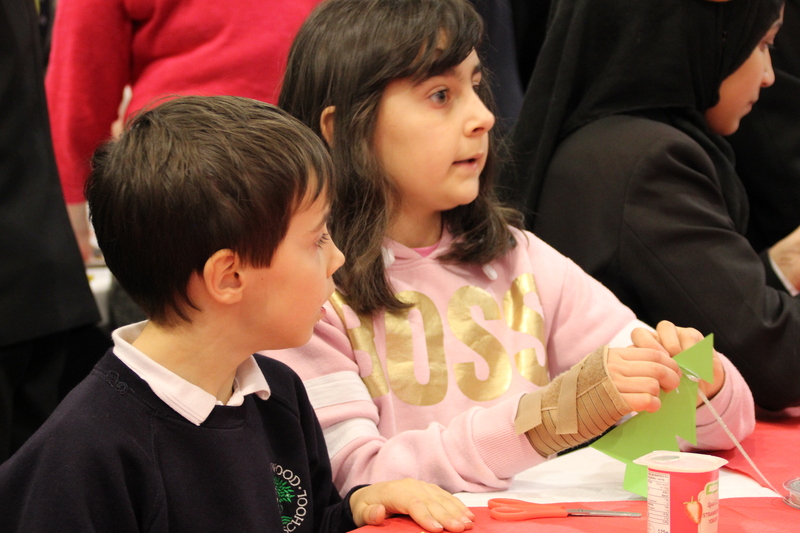 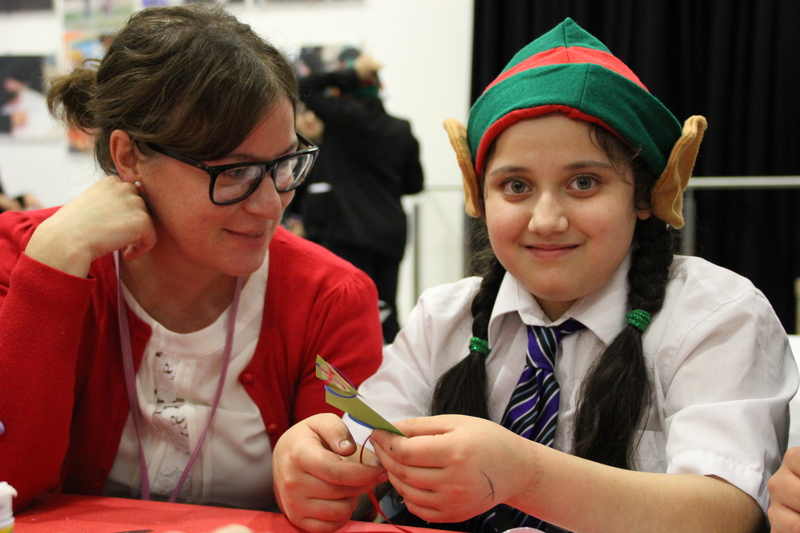 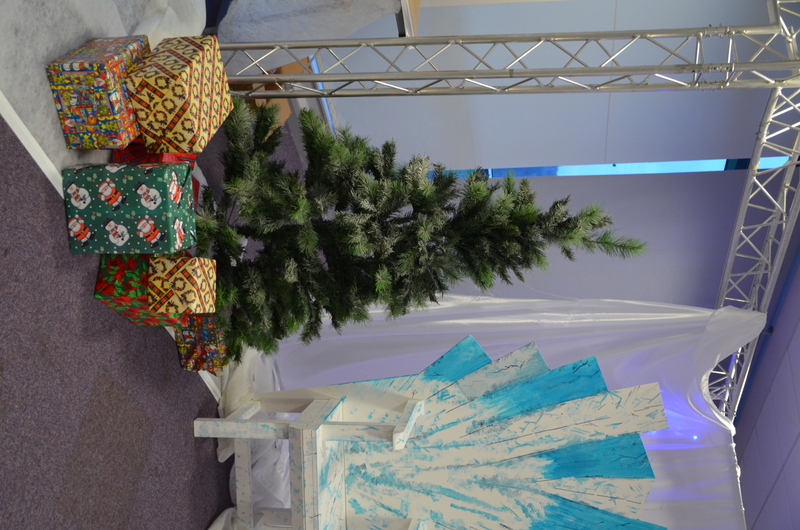 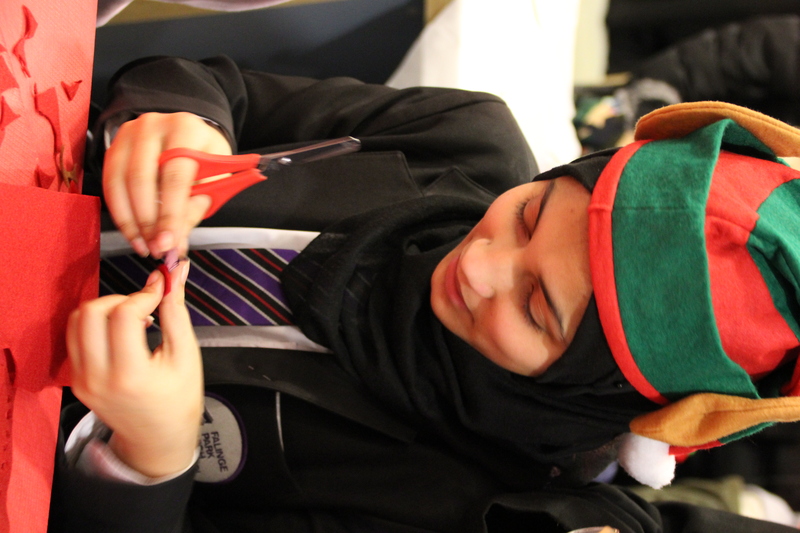 There were some wonderful creative festive workshops that were led by our student leaders that created a real buzz in the atmosphere as well as a fantastic family fun quiz. 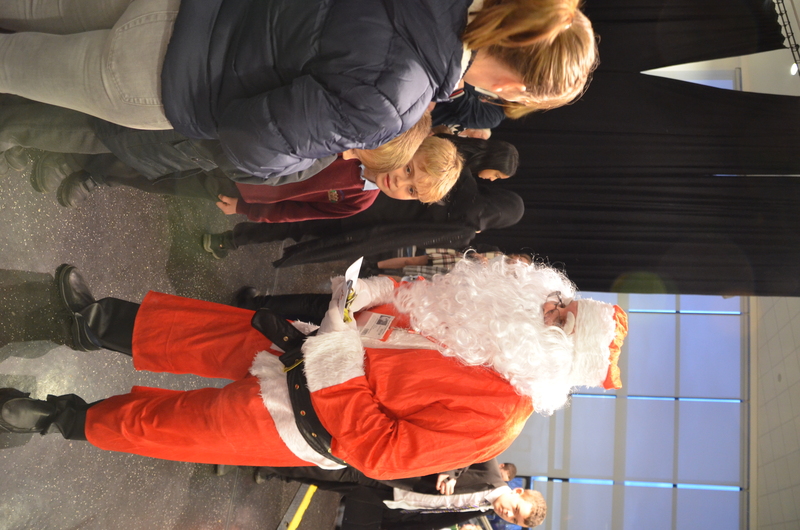 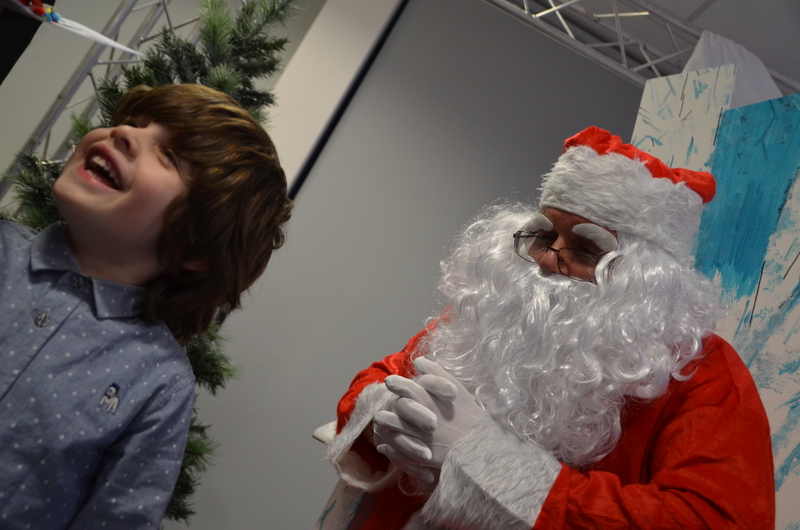 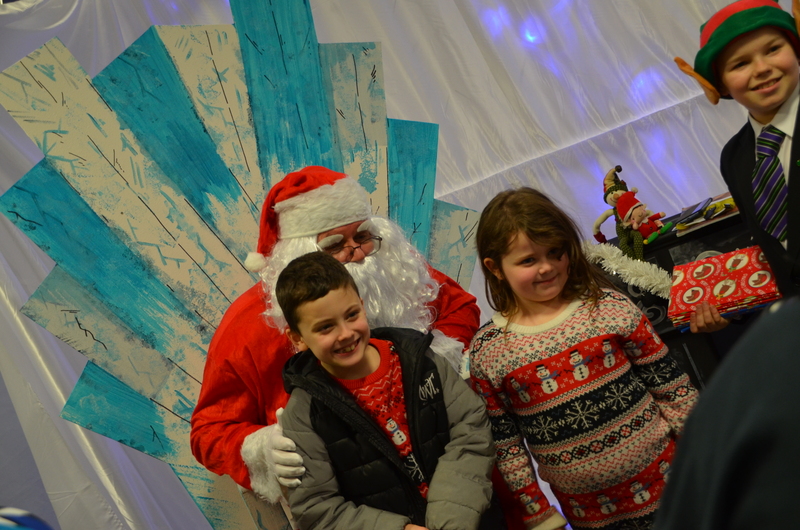 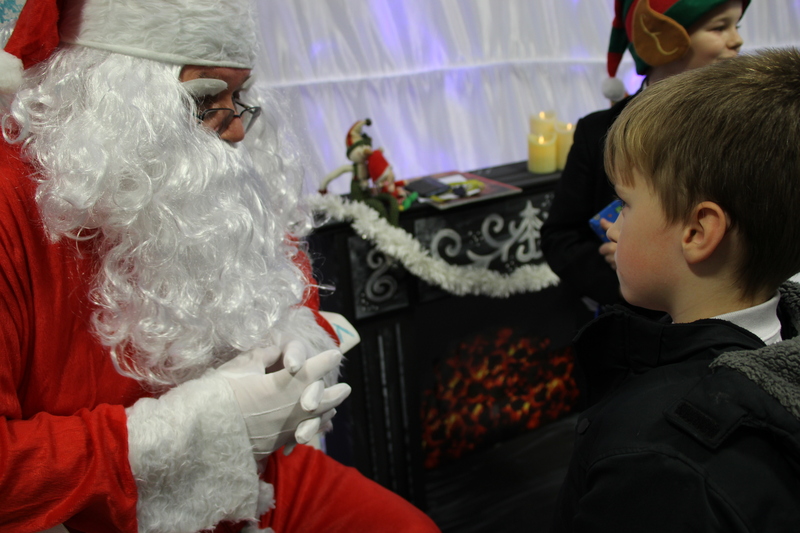 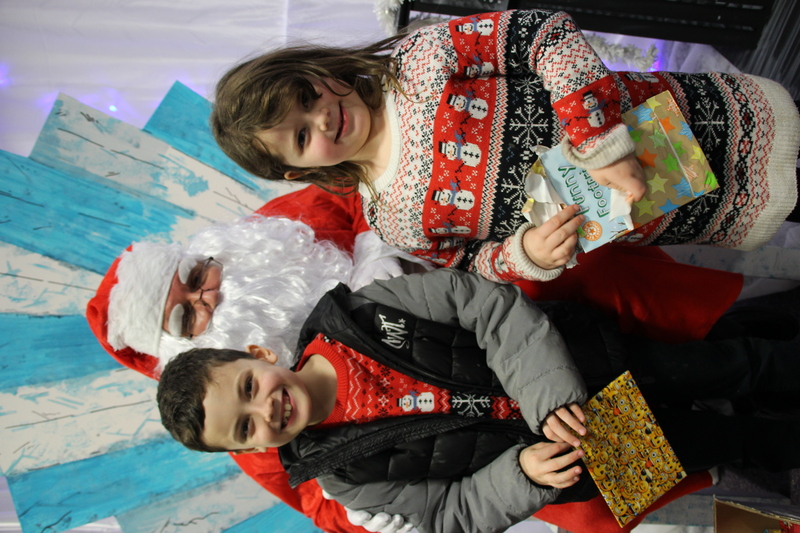 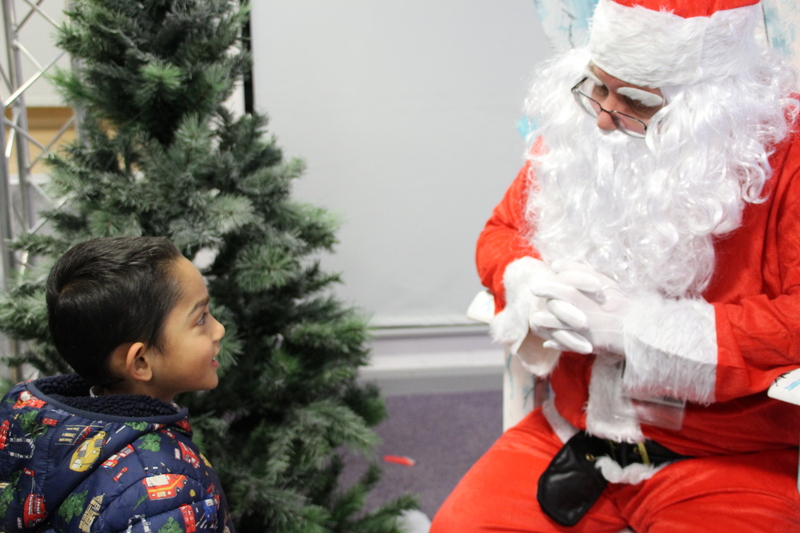 To top it off, we were paid a visit by non-other than father Christmas himself who delighted the younger children in attendance. 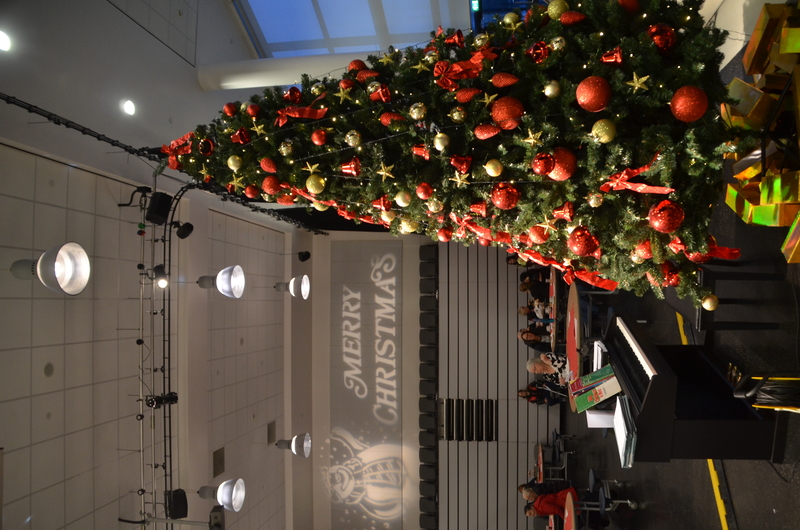 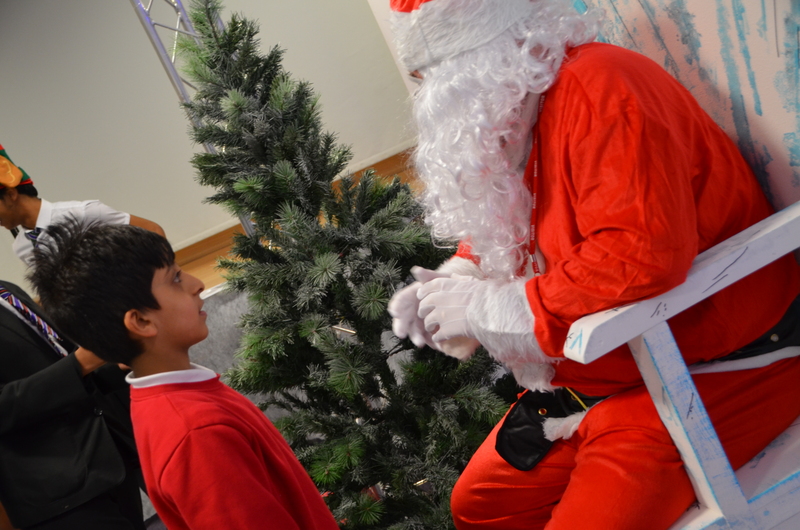 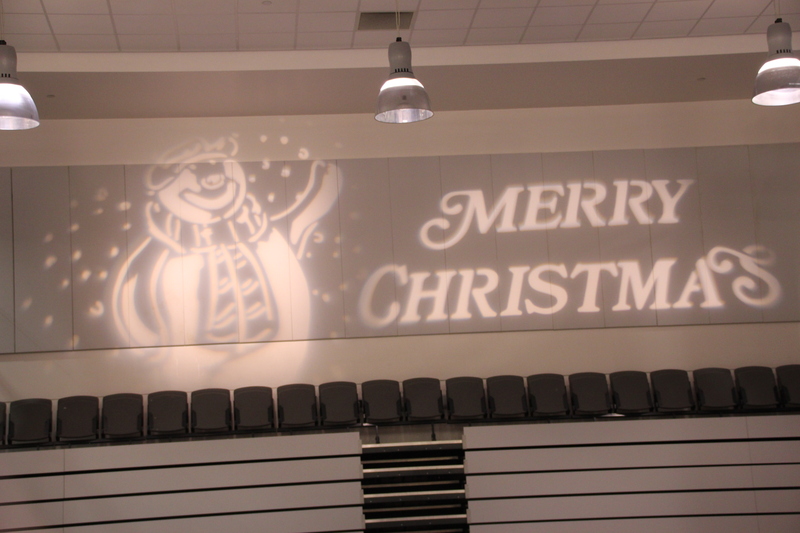 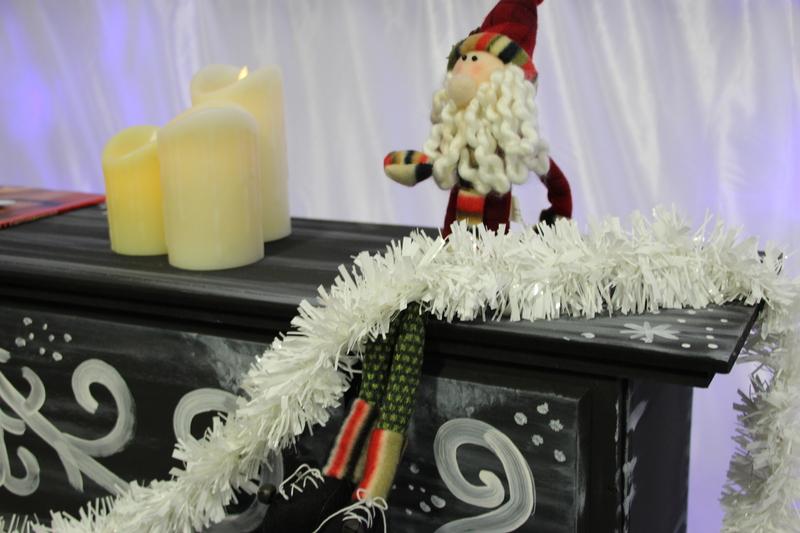 It was the most wonderful time of year and we were truly glad we had shared it with all our pupils and Falinge family.